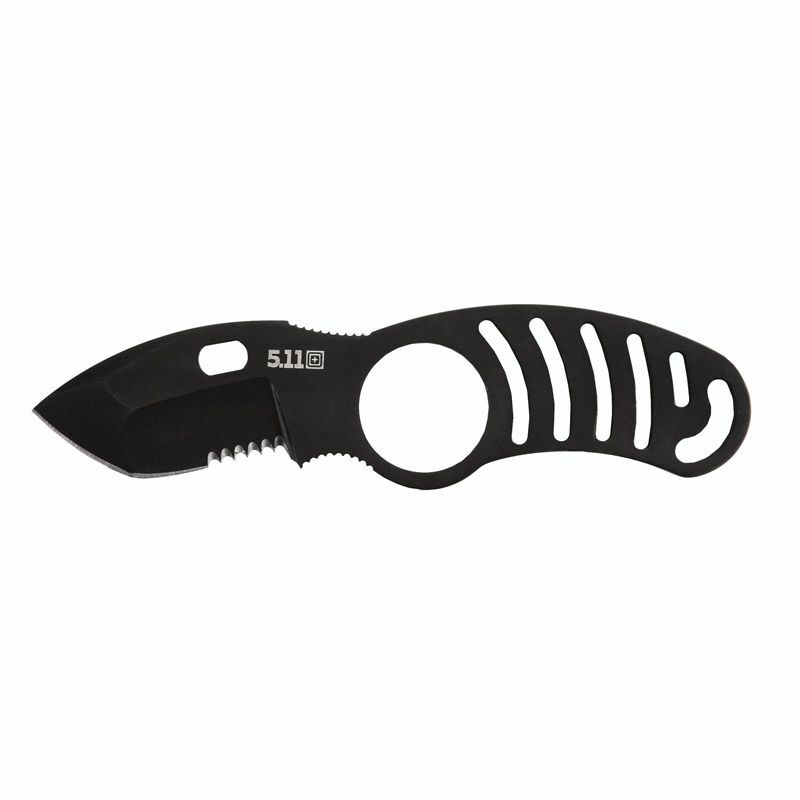 Our popular Side Kick Boot Knife is compact, easily concealed, extremely durable, and suited to a wide range of uses. 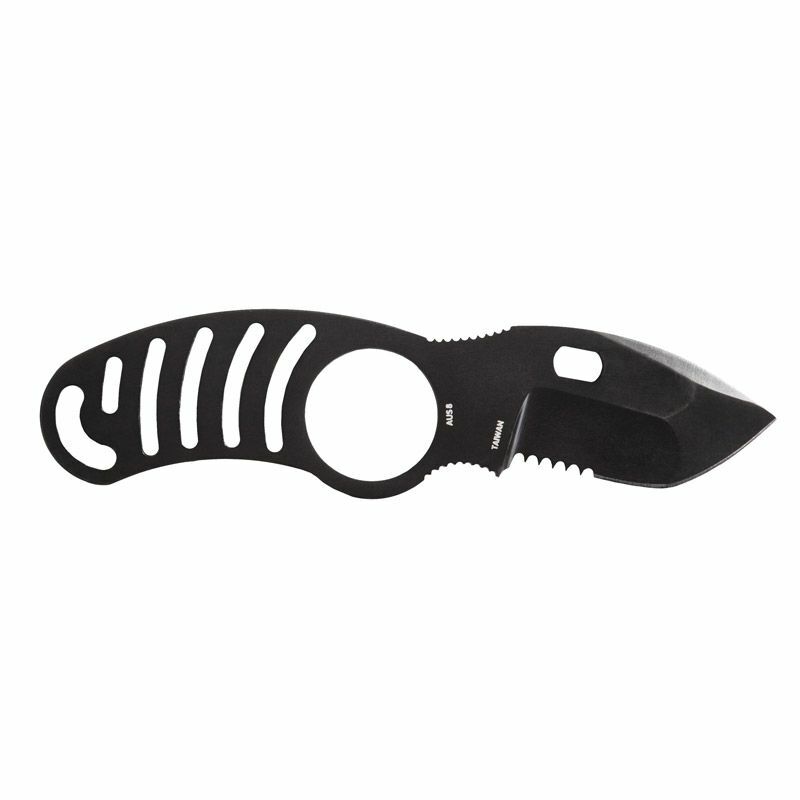 Built in partnership with Blade-Tech® and world renowned blade designer Mike Vellekamp, the Side Kick Boot Knife is crafted from AUS 8 steel and features a 2'' long, 4mm thick combo edge blade, a no-glint black oxide coating, and a skeletonized design that reduces weight while enhancing balance. 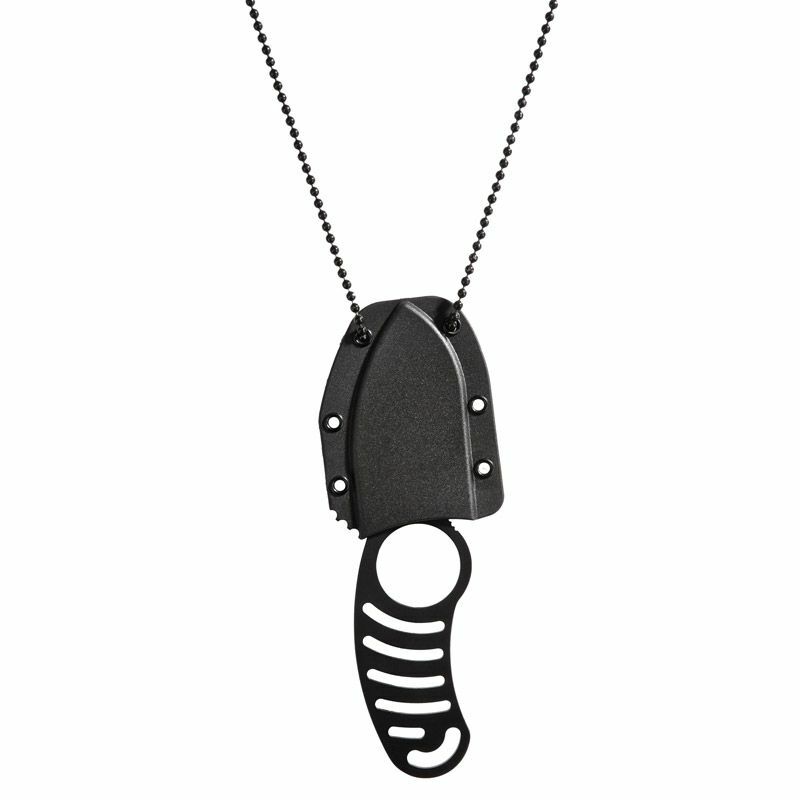 Includes a break-away neck chain, a boot mounting strap, and an ambidextrous, injection molded 5.11 UltraSheath Kit for completely customized installation on any MOLLE or SlickStick™ web platform.